Your child's favourite friend comes to the party, with exciting live singing and dancing performances to make the best party ever! 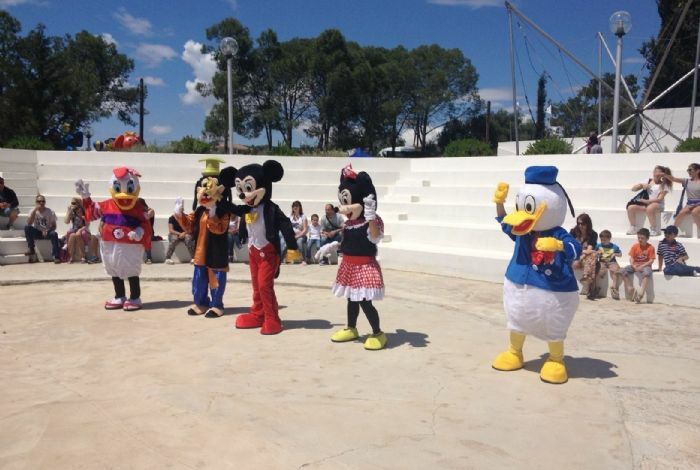 The famous Micky, Minnie, Daisy, Donald Duck, or the Smurfs can bring joy to our young friends party. 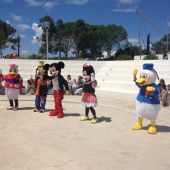 Our team of entertainers are constantly coming up with new ideas for dance shows and we also have many more mascots available so just call us and ask!